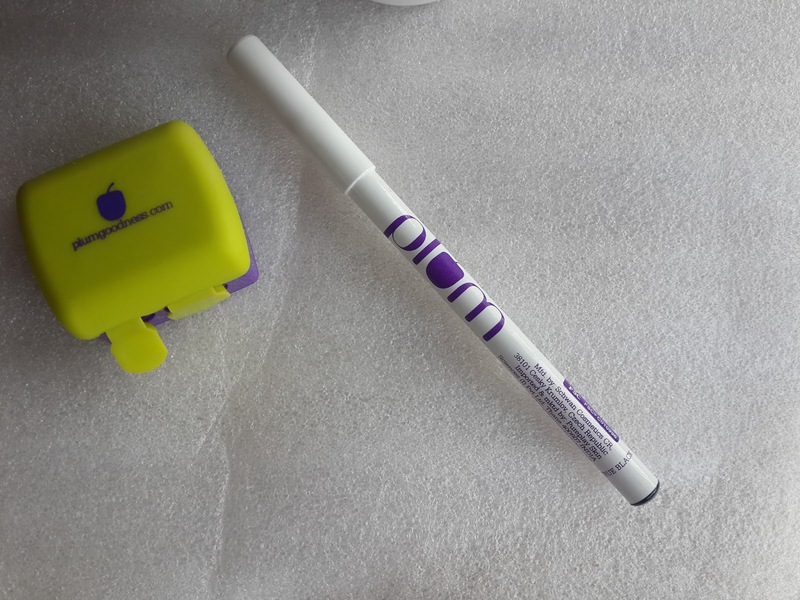 I heard about plumgoodness for first time when my friend talked about its kajal pencil. 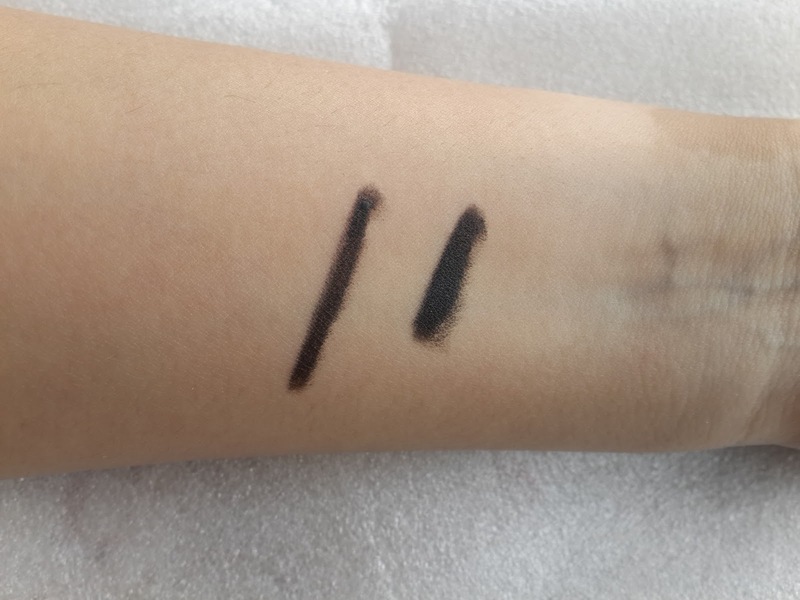 And I searched on web plumgoodness.com for more products where I found out this ANGEL EYES KOHL I went ahead ordering this products and received it just in 2 days. The best part is this products are paraben free and cruelty free. Truely angel for eyes. It’s a white color pencil which is made of pure wood and along with this comes a cute free sharpner. 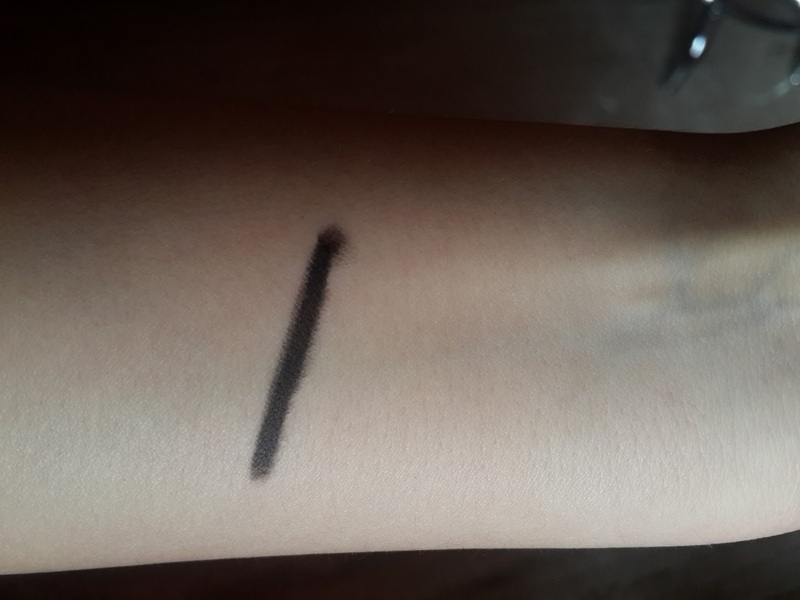 On application its very soft and smooth its not the blackest black kajal which was little disappointing but still its quite pigmented on one stroke. It does not hurt at all while applying on waterline feels soft. There is no burning or stinging when applied on waterline. As its has jojoba oil, macadamia oil and chamomile extracts which are good for eyes. It also has natural vitamin e antioxidant which helps against anti ageing of skin. Its quite long lasting around 5-6 hrs. After few hrs it just smudges little below waterline. 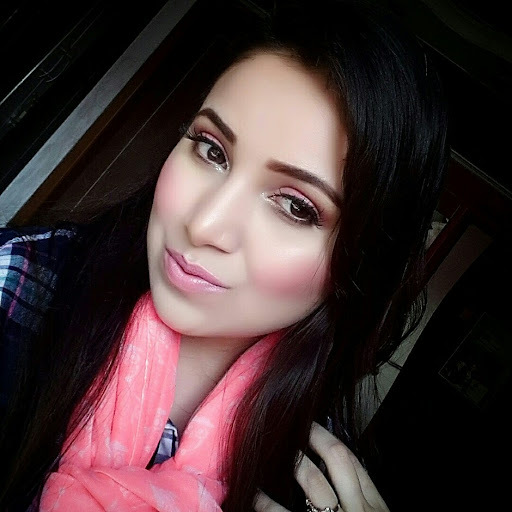 Its not a waterproof kajal and makes it easier in removing it. I just wished it was more intense black. But I also felt its far better then lakme eyeconic kajal and Maybelline colossal kajal though little pricey but worth it. 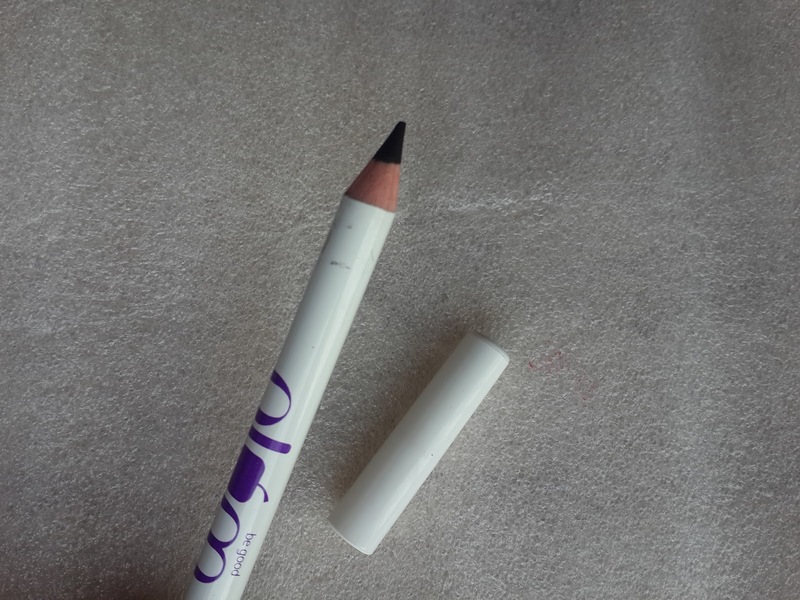 If you love naturally made kajal pencils which are free from preservatives and harmful chemicals you can buy this. Be good to your eyes.